Guarneri Hall is delighted to announce that NEXUS Chamber Music Chicago will return to the hall for its second concert season this summer. 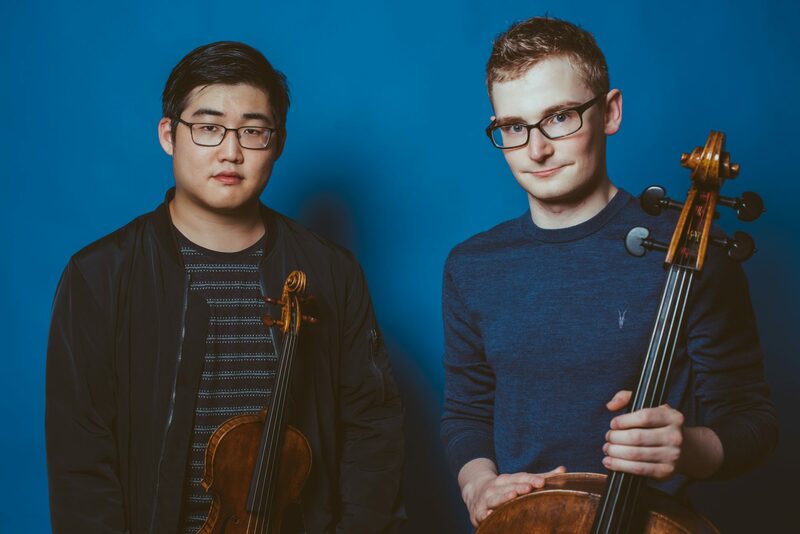 NEXUS, a collective of talented young artists committed to stimulating interest in chamber music, was co-founded by violinist Brian Hong and cellist Alexander Hersh. With four concerts planned between August 26th and September 8th, 2019, NEXUS has programmed a wide variety of chamber works, from standard classics to lesser-known pieces that justly deserve a place in the canon. One of these works is the Five Folksongs in Counterpoint for String Quartet by American composer Florence Price (1887-1953), who lived in Chicago and was the first African-American woman composer to have her works played by a major American orchestra. Price’s string quartet will be performed alongside the works of contemporary composers such as Toru Takemitsu and Gyorgy Kurtag, as well as eclectic pieces by Barriere, Boccherini, and Francaix. Established masterpieces by Brahms, Schumann, Arensky, and Schubert will round out the four programs to complete a dynamic and vibrant season of great chamber music. Later this spring we’ll be providing further updates on concert dates, times, and programs along with information about the performers.